gday everyone. bit of a story for this sorry but it paints the picture. 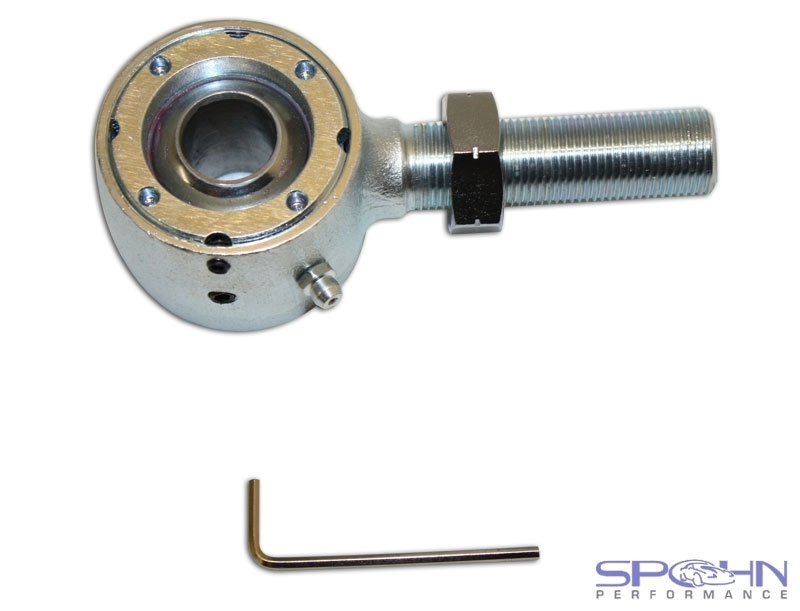 dave(355lx) and myself have had loooong conversations about this, it started from what do we need to do to fit a better shock, which lead to the idea new lower and upper arms and different way of mounting shock and spring. after doing targa south west, which is a rough event, I decided to give murry coote a call, for those who don't know he builds and services shocks for targa, rally, offroad and circuit. His question to me was, what is your goal out of this, do you want something that will be ok for the job or do you want to do it properly, I said if im going to spend money I want to do this properly, so that started a long conversation. couple of points, for targa work he recommends using a reservoir shock to help with heat, monotube design, allows better control and better valving, the standard lower front mount of the shock is junk, if using the correct shock working properly it should be able to bend the lower mounting bar or and break the mounting bolts off the lower arm, very interesting. so that leads me to this, cutting the spring mount ear off the crossmember to allow the mount of a proper coilover reservoir shock, eye, eye mount and moving the lower mount closer to the stub axle and raising the top mount, my goal is to have some caster camber adjustment in the lower control arms for fine tuning, and using rose joints at the pivots, dave is thinking a bush type rose joint for street use. now after talking to an engineering mate, he made my serpentine style pulleys for those that have seen them, he has made a comment to me, if you can get a few people that are interested to share some costs he will make the arms and help cad design, we are talking crom moly that will be heat treated for extra strength at the welds. so if your keen and have some ideas please put them up, its not going to happen over night but there is a couple of us serious about this. Obviously with the Torana it would have to be kept relatively low at the top not to foul the chassis rail, but with the spring seat removed and a tubular upper arm for better clearance it must be possible to gain a bit more valuable length. Would be the ideal setup to get the bottom mount closer out to the wheel and change the lever ratio, there has to be some benefits in spring selection from that. I can remember seeing a complete fabricated front end setup on eBay i think it was.. It might have been these guys. You could give them a ring to make sure. Depends on what the racing class laws allows. The stock arm mounting points and lengths/ratio are not ideal. The lower arm is too short and the pivot, shock, spring relationship is very poor. Coil over is the way to go. 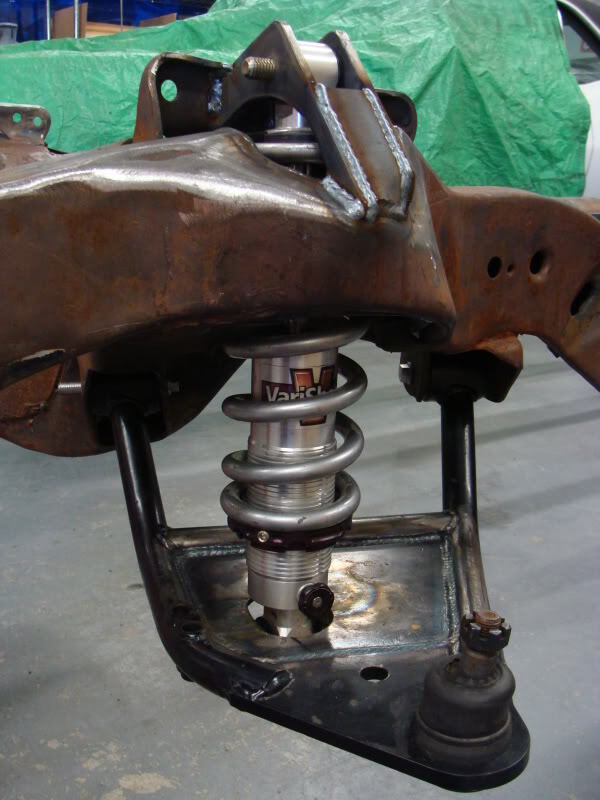 The whole caster, camber adjustment also needs a total re-think. 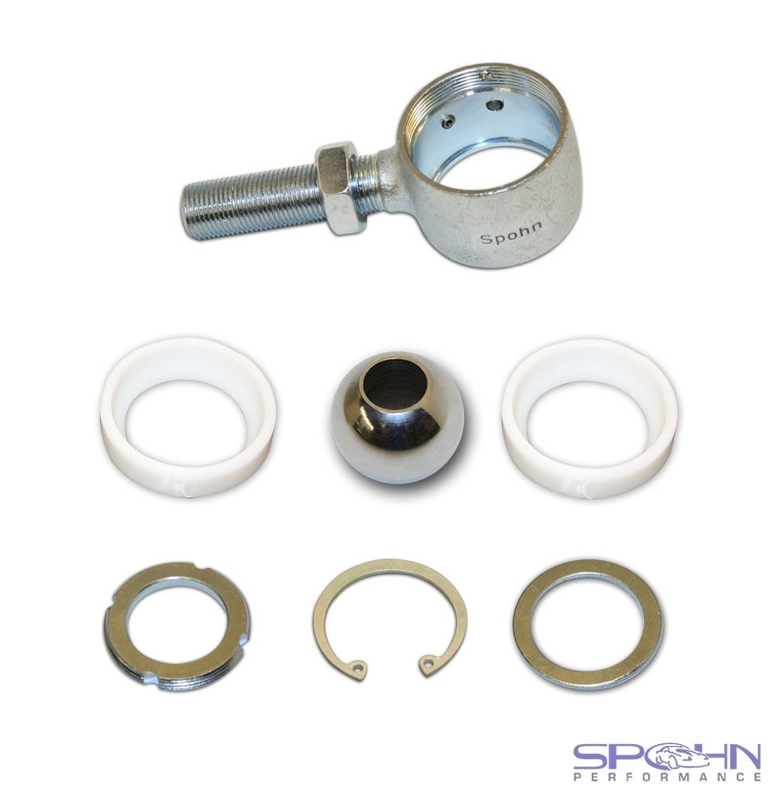 In the standard components the up-sprung weight vs strength is seriously compromised. Take a good look at some of the many ways other people have used to get an idea of what might work on a torana and see what fits in the rules either cams or licensing. I am very interrested in what you get going here - I have wanted to do the coil overs over up front for ages by chopping off the top spring tower and using tubular arms. Notice all those aftermarket arms use bushes for the inner arm pivots not rose joints - rose joints are not really ieal for that application. This is awesome, what I was hoping for some pics and info. 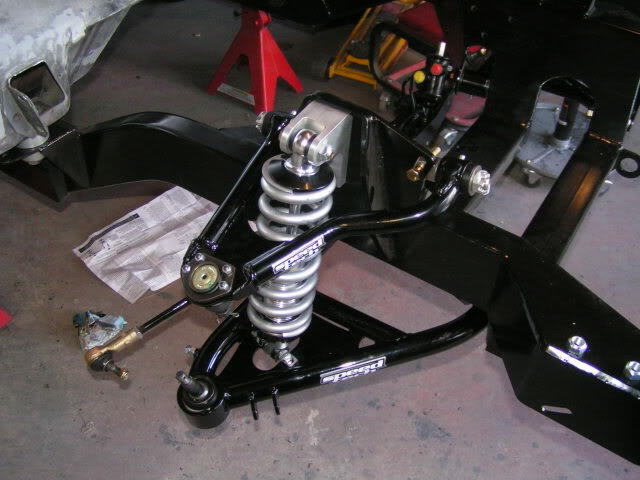 SOME class rules don't allow a fabricated subframe but are free for suspension arm pick up points, and other rules do allow a change of subframe. At this stage I'm looking at the original subframe just modified and strengthened due to this been allowed in more areas. I'm thinking 2 pieces to the lower arm not a one piece item, if you have seen Steve coads monaro or a v8 supercar lower arms this will give you a better idea of my angle, you can buy bush joints that can screw in place of a typical rosé joint. We want to make so if you don't want to put a full house race shock you can still source a more budget friendly coil over, Dave has found a company in the u.s. that fit that side of things. Due to been busy it will still be a month or two before I start getting into it, for the time been want lots of ideas. Dazza, i've got a spare shell here you can use as a working template, as well as a couple of spare k frames. Is your sturdy bench set up ? I use the Del-Sphere's which work well on the street and track. 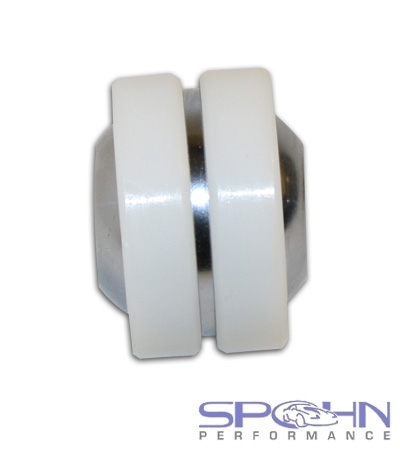 These use Delrin bushing cups. ^ Are they what the US guys call 'Johnny joints'? Car:77 LX 4 Door, 434 Chev, Coan manualised TH350, 9"
Top bit of gear that Huh ? I'm also interested in the front end development. I like the idea of those del-spheres, especially for a road car setup. been speaking to dave regularly about this haha, might get out of control, we will get stuck into it when our time tables and garages are clear enough to get into it. Im a bit worried about using your subframe neil, don't want to cut something up that is not mine, I am hoping to take delivery of another 4 door in next few months so probably use that. steering racks haven't been a big worry, as the Subaru conversion I think is a pretty nice simple job. I have email flaming river about the possibility of a RHD quick ratio version, as they are making brand new steering racks for custom applications. they responded with, they require some details to see if it is feasible, but it is def a possibility, I know you can get a quick Subaru version. Hi all, sorry I forgot to check this thread out after Daz mentioned it. The Del-spheres were exactly what I had in mind. LXSS350, the pictures of the crossmembers lined up and assembled, do you have any further information on those? Are they a CRS creation, I see a sticker that suggests that? They are certainly close to what I had in mind. Once my shed is built and I'm settled in, the first thing I was going to play with was my spare cross member. Thanks for the input everyone, all valuable stuff! Daz, do you think we have the numbers for Dennis yet? I think you could safely say there's 4-5 of us locally who are committed(straight jacket optional!!). Edit: after a quick search I found it. They've moved the outrigger mounts to be forward facing instead of rear facing, I'm guessing to allow more room for building pipes. They come with an engineers report as well.  Edited by 355LX, 29 June 2013 - 11:58 PM. 355LX yes those are produced by crs. From $4500 complete with brakes. THIS KIT IS A BOLT IN ITEM, USING THE ORIGINAL MOUNTING POSITION, WE CAN SUPPLY TWO TYPES OF BRAKE SET UPS, WILWOOD(PICTURED) OR A MORE STANDARD STYLE LOOKING 280MM LOOKING BRAKE KIT. THESE ARE MADE TO SUIT SO THERE MAYBE A WEEK IN FABRICATION TIME. The Del-spheres work really well and can take track punishment. They are far better than any of the popular typical bush materials. Rose joints also work but are harsh for cars that see the street. The key to any changes you make to the poor standard geometry is watching your roll centres and getting them to work. I find that by using a chassis watts link with variable roll centre adjustment is one of the best mods you can do. The other is to fix the binding issue cause by diff centralisation design (top arm angle) and replace them with a three link or parallel 4 link. LXSS350, yeah definitely the rear roll center is an area for improvement, I think the factory rear roll center is up somewhere around the hatch lid glass! Daz already has a watts setup in the rear of his, and I hope he does mind me revealing he has just finished converting to a 3 link setup which is what I will also be doing with my other hatch. The combination of the factory converging 4 link and a watts link or panhard results in the two fighting each other and teh potential for the rear to bind. Stuart, a quick call to CRS on Monday will almost certainly answer your question. The three link works best for a Torana floorplan and loosing the rear seat is not an issue for me. Once you start changing the front end to a better design, your roll centres become even more important. The design and sheer size of the standard Kframe is a real restriction with the room available. It all makes it very hard to get the ideal pivot points, length's etc for your control arms and coilovers (if you are chasing good geometry). Standard suspension travel in torana's is pretty much non existent when setting up for race, but this is only to make-up for the poor design and layout of the standard setup. For those who want to work out their rear roll centre. Ozyozyozy made mention of Steve's Monaro which is a decent handling car.The HQ has a much better chassis position (and enough room to swing a cat vs the restrictive torana layout) . Although a vastly different front chassis you can still take some good ideas from it and MSF gear ( http://msfracingcomponents.com.au ) is a good place to look for some bits to help. I have no idea if crs sell separate and no experience with their setup. One thing that I forgot if you guys don't have a suspension program you can use Vsusp online which gives you an idea of how your changes effect the geometry. Dont know if its been mentioned here but I spoke to crs and told them I had a wilwood kit to suit hq stubs and a powersteering rack to suit torana so could they price me minus these items? They refused their reason being that stubs are custom made and run diffent wheel bearings and if not sold complete they wont give out a certficate needed for rego purposes. Do you have more details on the stubs? Are they just drop stubs?